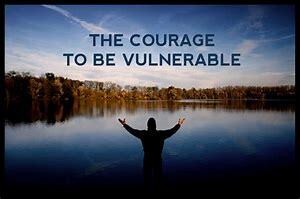 Allowing yourself to be vulnerable is a topic I have shared about in the past. I felt it was time to share a piece about this once again. I’m thinking there are many out there that will benefit by reading this and watching the video below. As you are thinking about this new year ahead and setting your intentions, the feeling of being vulnerable just might be cropping up. To be here on this earth as an example for those that aren’t yet able to be vulnerable and to be seen, is one reason I’m here. PS As it’s freezing in most parts of the US right now, I’m thinking of warmth and paradise. How about you? 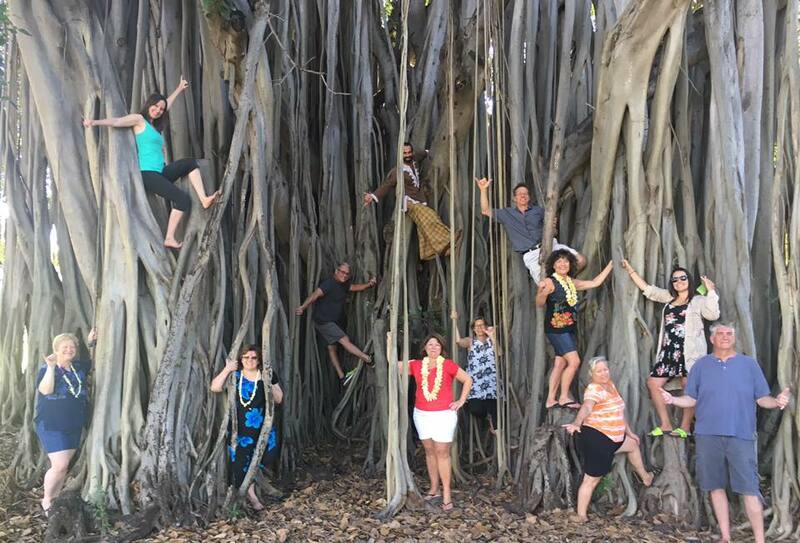 Join me and a small group of people October 5-12, 2018 for our Kauai Spiritual Vacation Retreat. 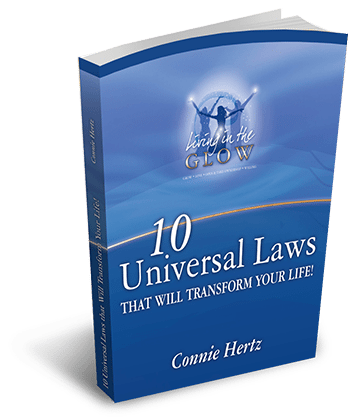 I will share with you 10 of my favorite Universal Laws to consciously use in your daily life to create the life you love. 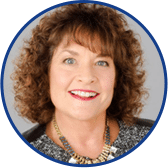 Contact me to have a conversation to see if this would be a fit for you!